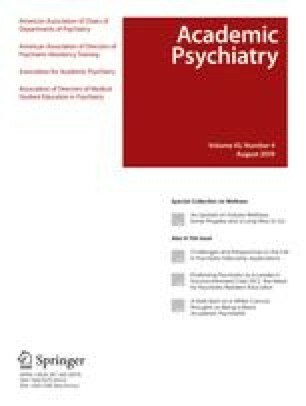 The authors compare and contrast psychiatry residency training in the United States to that in Canada and selected countries in South America, Europe, and Asia. Nine individuals who are intimately familiar with psychiatry residency training in the United States (primarily chairs, training directors associate training directors or residents) and who trained in other countries describe their past training programs in terms of clinical experiences, didactic structure, supervision, evaluation, and major differences from U.S. training. Medical education and psychiatry training vary considerably in different regions in terms of the duration of training, structure of clinical experiences level of responsibility and autonomy of trainee, amount of classroom teaching, national examinations and credentialing. Some are much less structured than training in the United States (e.g., Sweden) while others are somewhat more structured (e.g., Korea), but differences appear to be lessening. Although similarities outweigh differences between programs in various continents and countries, training programs around the globe have much to learn from each other.